Fortunately, advancements in skincare technology have propelled fake tan formulas into the future with the likes of gradual, fast-action, and customisable tanning products replacing the biscuit-scented, orange-tinted, streaky iterations of the past. This year, innovations reached breakneck pace, with new-on-the-block tanning brand Tan-Luxe offering a science-savvy solution to faking it. The patented formula (which was five years in the making) is designed to deliver tailor-made, multi-purpose, natural colour devoid of streaks, biscuit odour, and fuss. 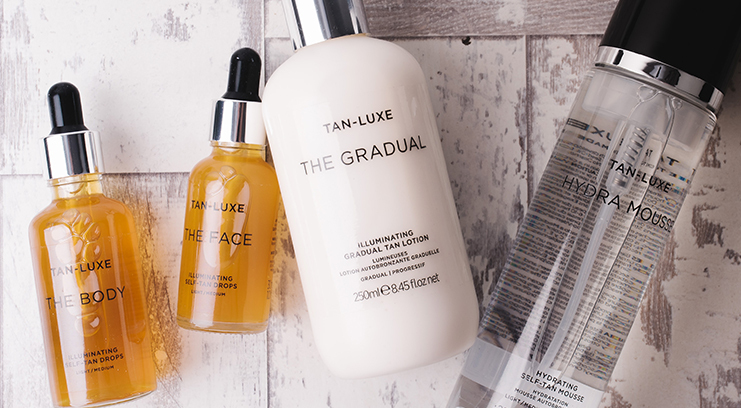 The best thing about Tan Luxe is that these products are designed to go against the ‘one size fits all’ approach which applies to so many tanning brands – with risk and uncertainty removed, achieving the (faux) sun-kissed complexion of your dreams has never been easier. I have something of a love-hate relationship with fake tan. 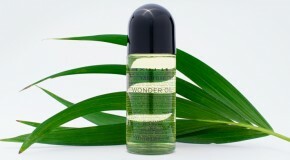 With my super-pale skin, it’s a vital step in my weekend prep routine and I love having freshly bronzed skin. However, what I don’t love is the way traditional tanners feel once applied (sticky), the mess they make of my bedding and that inevitable biscuit smell that endures the following day. Well, I think I’ve found my game changer: “The Body” from Tan Luxe is an absolute dream – the drops are simply added to my favourite cocoa butter body lotion and massaged into skin, and it develops into the most perfectly even glow throughout the day. 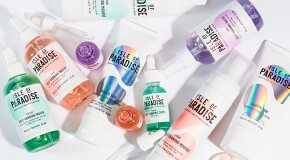 My skin is happy from using a moisturiser I know works for my skin type, I don’t have to set aside an allocated tanning time slot in my evening and it’s actually helped to firm up my thighs a little – a much-welcome added bonus! With practically transparent skin, when it comes to the summer I like to take the edge off. However, having little to no experience and a major case of laziness, I need something super easy, streak free and quick. 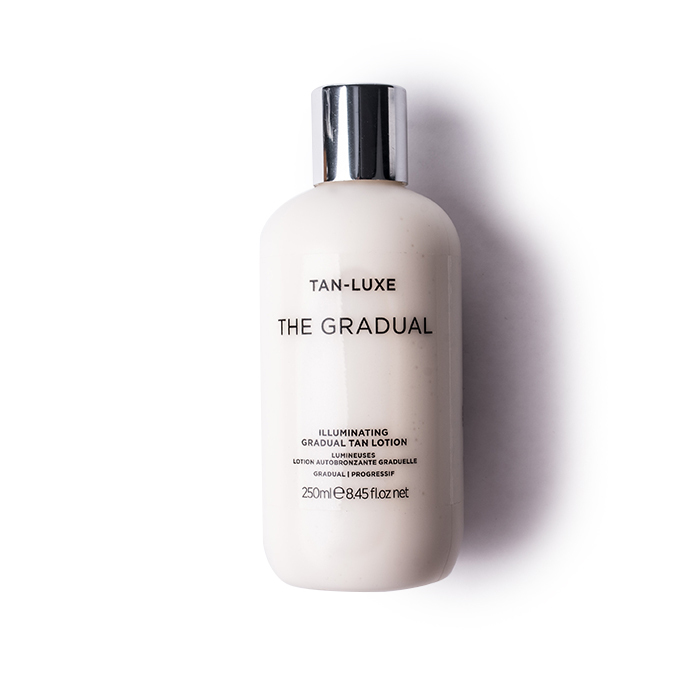 Trialling Tan Luxe’s The Gradual I was dreading the final product and seeing just how much of my body I’d managed to miss. Within just one hour (?!) I could see subtle differences to my skin and with regular use that week not only was my skin super soft and fragrance free but I didn’t blind one colleague with my usual light reflective legs, result! 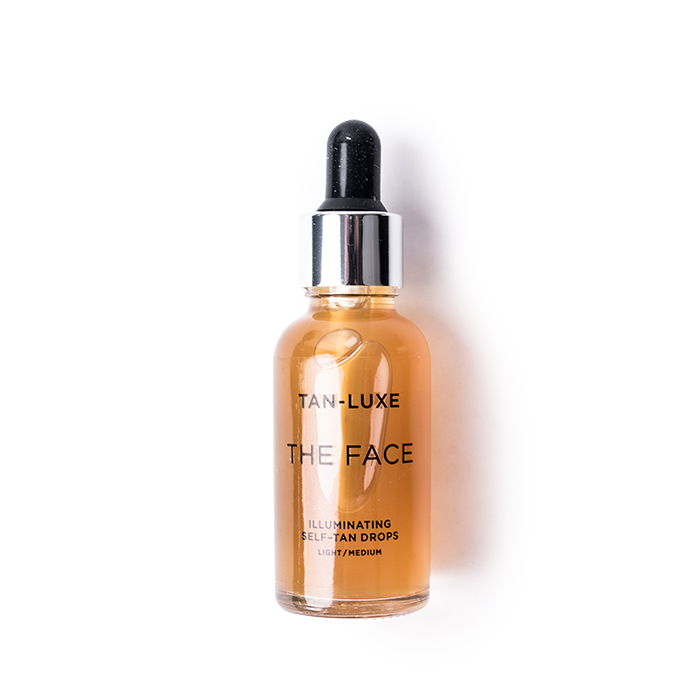 This is my first bottle of The Face, but I know that it’s The One. I’ve just got back from Barcelona where I didn’t end up wearing any base makeup during the day – this gave me such a good glow that I just didn’t need it. I’ve used facial tanners before but the difference is that this leaves a glow that is super natural and fresh. I always worry about getting patchy when I use face tans but this works on the premise that you drop it into your moisturiser. As well as regulating the intensity of your tan, this also means that (due to the texture of moisturiser) it glides effortlessly across the face, covering every inch with a flawless layer that fades just as evenly. 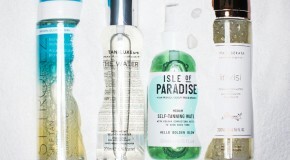 More than just a tan, it’s also a wondrously hydrating mix of vitamin E, aloe vera, and raspberry seed oil, which keeps a skincare buff like me very happy.